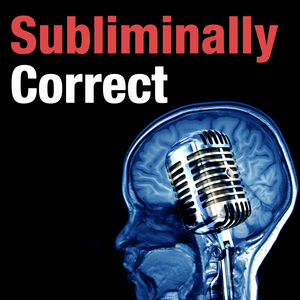 We found 2 episodes of Subliminally Correct with the tag “congress”. In this episode we drill down into the Senate Judiciary Committee's hearing on Christine Blasey-Ford's accusations against Brett Kavanaugh. We examine her story and it's nonverbal elements, along with how the situation has been politicized by the senators. Facebook CEO, Mark Zuckerberg testifies before Congress. We break down audio clips to explain many of the subconsciously persuasive devices being used to distract or entrap.